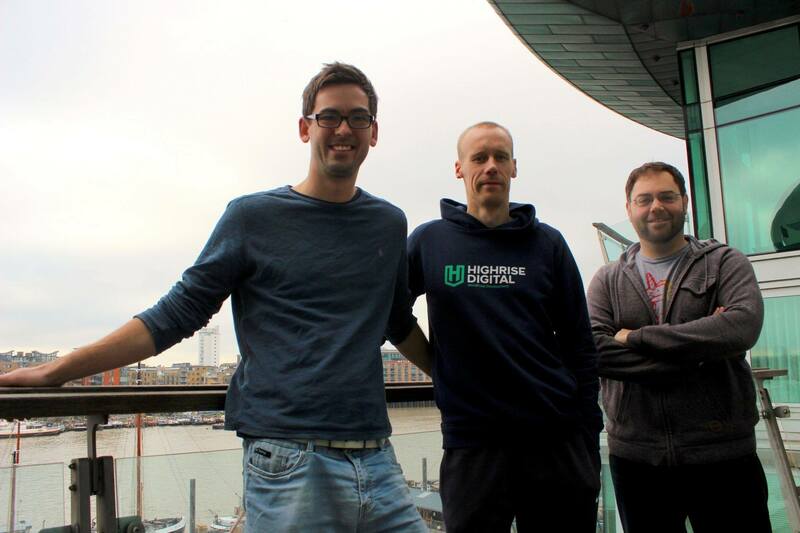 When we started at Highrise Digital we made it clear from the start that we wanted to be a remote team with a remote working culture. We knew we needed to have clear policies and procedures in order to make this work. 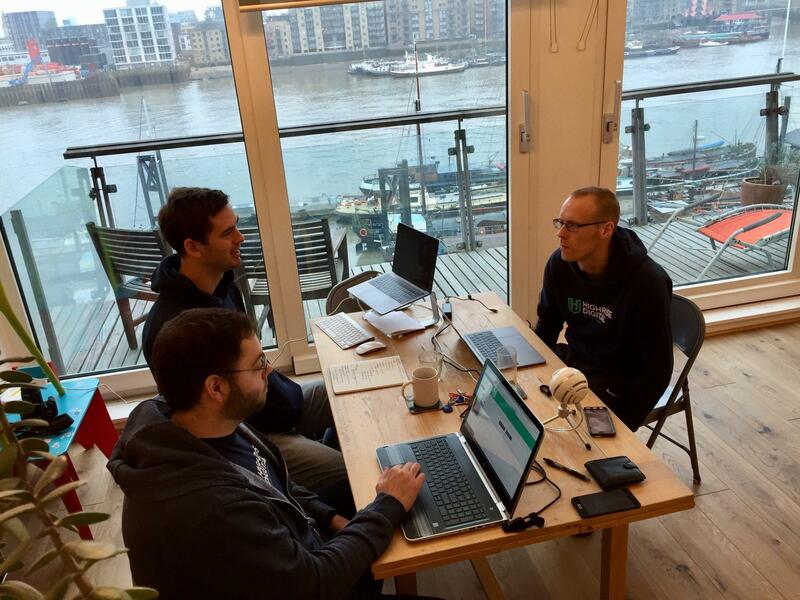 In this post we take a look at what remote working is, how we do remote working and why we think it is a really good fit for us and our clients. Over the course of the last decade there has been an increase in the number of people working from home. There are many reasons for this such as the improved internet connection speeds allowing tasks to more easily take place from the home. 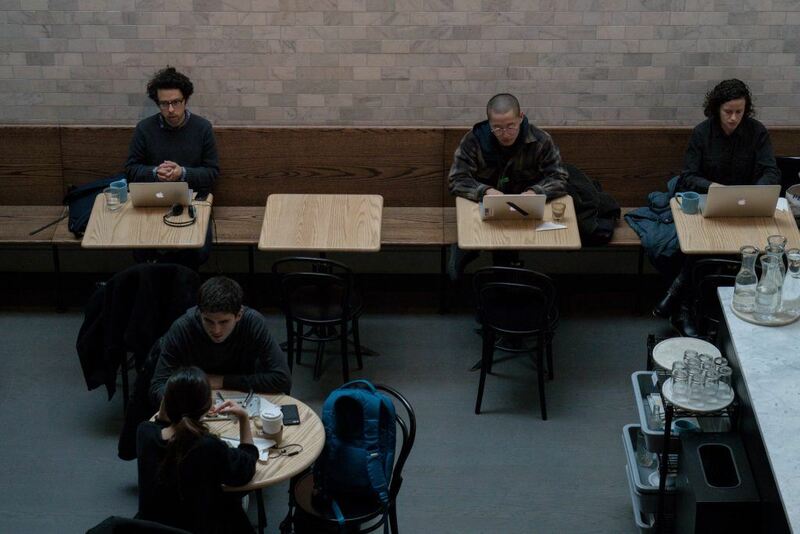 Remote working, for us at least, takes this one step further in that our employees can work from anywhere, whether that it their home, and co-working space, the local coffee shop or even from further a-field. We have put in place policies and procedures that mean our team can work from pretty much anywhere they like. Of course having an internet connection, although not entirely essential for some tasks, is pretty important. However the availability of the internet when you are out and about these days has improved so much. Whether this is through public Wi-Fi hotspots and train stations, cafe’s and restaurants and the increasing capacity and speed of mobile internet through 4 and now soon to be 5g networks. Remote working means you can work from anywhere from the coffee shop to the beach! As well as the ability to work from anywhere, at Highrise Digital we also operate a flexible working hours arrangement. Currently, we are all parents which means that being flexible allows us to spend the right times with family and children. This can mean being available to collect and drop off our children in the morning and/or afternoon as well as being flexible in attending meetings at school etc. We focus of getting the job done, rather than the amount of times our employees spend on tasks. Many business still run an office environment where employees all commute into an office, often in the city centre. This does offer a lot of advantages and David Coveney of Interconnect IT wrote an excellent post here outlining the reasons they chose this option for their company. Good productivity – our employees can work from where they want, almost when they want and with whom they want. Therefore this gives them the flexibility to work how they want and how they best work. We think this increases productivity as it gives more autonomy to our employees. Increased trust – because our employees are not working in the same office, our level of communication is higher and better. It needs to be because we can’t just lean across the desk and ask something we can’t find the answer too. Therefore this leads to a build up of trust (over time of course) between our employees which creates a positive environment. We feel, and our clients have told us that this trust also extends to them too. More motivated staff – as employees have more autonomy over their working hours and their location we find this helps them stay motivated to produce better work. Wider recruitment pool – being able to work from anywhere means that we can recruit employees from anywhere in the world. This means we can get better people, more suited to us and the tasks we are completing and we are not restricted to the local talent pool in our industry. Less interruptions – as people work in an environment that suits them, it often means they get less interruptions which can often happen in an office environment. Less time spent commuting – as people don’t have to travel to and from an office, this means that more time can be spend completing tasks, or relaxing during the times when others commute. This helps a lot with a positive work like balance. No office overhead – having an office and the business rates that come along side this can be expensive, especially in some of the larger cities in the UK where the most talent is based. Since we don’t have these overheads we can pass on these savings to our customers. For all the advantages that are above there are some disadvantages too. David, in the article linked above lists some of these too. And of course remote working is not for everyone as, at times it can be a very isolated existence. However at Highrise Digital we have some key concepts, processes and tools in place in order to make remote working a success. These are things that enable us to work well together, but as well things that enable us to work perfectly successfully with clients who we may never have physically met. Excellent written communication skills – as there is no physical office environment, the only office we have is a virtual one (more on that later) and in a virtual office you cannot turn round and get the attention of a colleague or ask them what they mean about X, or how does Y work. Therefore this all has to be done in written form and as such, written communication needs to be good. This doesn’t just mean good English skills, it means getting across meaning and context and getting that across quickly and efficiently. 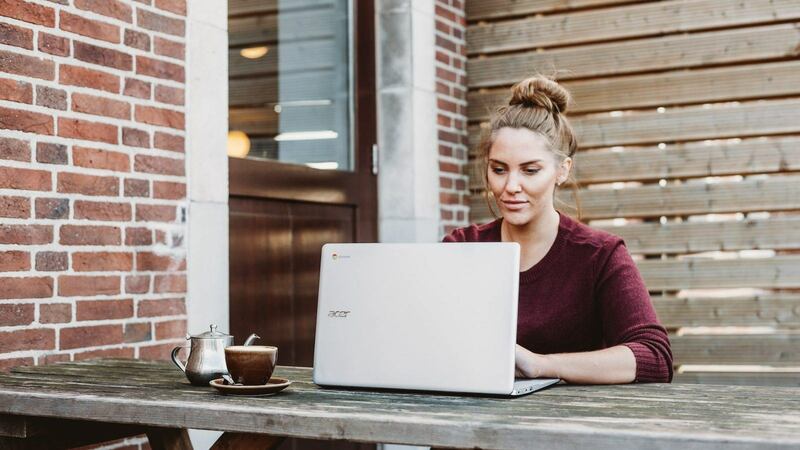 Ability to work with reduced direction – when you are remote working you are physically on your own and therefore it is harder to take constant direction from you colleagues or line managers. Remote workers therefore tend to be very good and working on tasks with less direction than otherwise. Like working on their own – if you remote work, you probably are for a larger part of the time going to be working on your own. Whether this is at a home office or somewhere else. In an office this sort of project management can be more verbal and easier to communicate to colleagues. However when everyone is remote, it is important to have in place tools and systems to make this project management go smoothly. At Highrise Digital we use a number of tools to help with getting this project management right so we all know what needs doing and when. Lets take a brief look at some of these tools. Trello is a piece of project management software that allows us to map out all the tasks in a project. It allows us to assign users to these tasks, have conversation about each task and to see the status of the tasks all remotely and very visually. Keith wrote a blog post all about how we use Trello at Highrise Digital for project management which will give you a good overview. 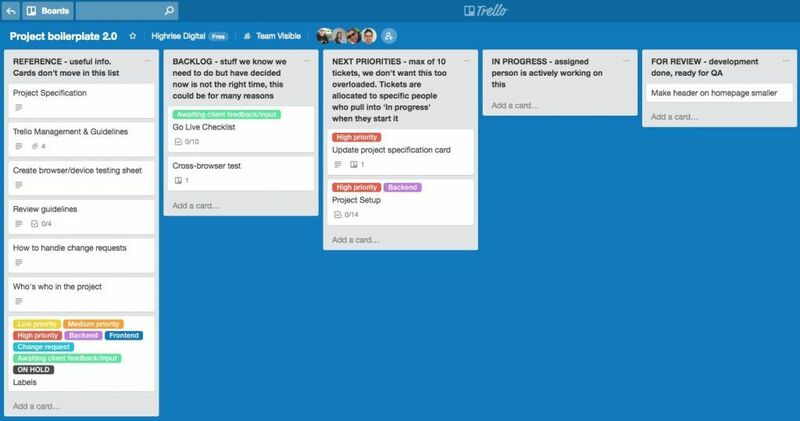 We use Trello as our project management tool at Highrise Digital. Whilst we don’t get to physically meet that often we do make extensive use of Google Meet, or Hangouts as it was previously called. This is essentially video conferencing where we can each see each other on screen and we can share our screen with others in the hangout. With today’s faster internet connections, if all the users on the call have a good connection speed, video calls really are the next best thing to all being sat in the same room. Each day the entire team has a daily stand-up call. This is where we go through the priorities of the things we are working on and also chat about the things we have completed. It is also time to bring up any blockers on tasks when a team member might need the help of a colleague or sometimes our clients to complete a task. The purpose of a stand-up is to prioritise what each team member should be doing over the course of the next 24 hours. Twice a week we have a full team meeting where we look at all the projects we are working on, all our retainer clients as well as new work coming in and formulate our plans for the coming days, weeks and months. Once a month this call also covers blocking out each persons time so we can get a good picture of what time we have available in the coming months, for new projects or side projects we need to work on. This is our virtual office and it is essentially a virtual chat room where we can discuss things. It is much more than that however as it is the virtual hub of all that goes on at Highrise Digital. All of the other software we use such as Trello, Github (where we store our code) and Google drive feed into Slack so everyone can get a good overview of each project. 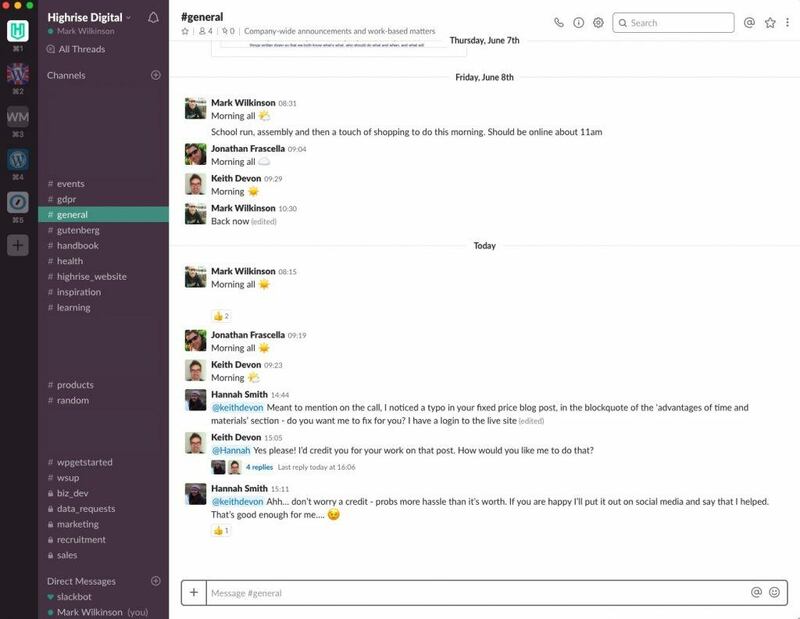 Slack is our main tool for internal communication. Our Slack team consists of various channels. We tend to have a channel for each project or client and then some others channels for general stuff. Like in a physical office we have also channels for no-work stuff such as Health (we post our runs, cycling and other things to try and keep us healthy) and Random (which is like standing at the kettle when making a brew!). We also have channels for internal topics such as our employee handbook which is a bit like the personnel department. We are working hard at making detailed documentation for everything we do. As a remote team we can’t just ask someone in the office how something works and therefore it is important that documentation exists for this all the time. We currently have an internal “handbook” website which outlines all company policies and we are currently working hard to improve our project documentation. This means that any team member can jump into a project with little physical direction in order to get started. Every quarter we always spend some time together in what we like to call Highrise Digital Retreats. These are times when the entire company meet-up and stay somewhere together. Part of this time will be working on projects and taking the opportunity to spend time working together in the same location/room, but also the time is spend getting to know each other and enjoying each others company, something which is harder to do on a day to day basis. So far we have been held retreats in Edinburgh, London and Strafford-upon-Avon. 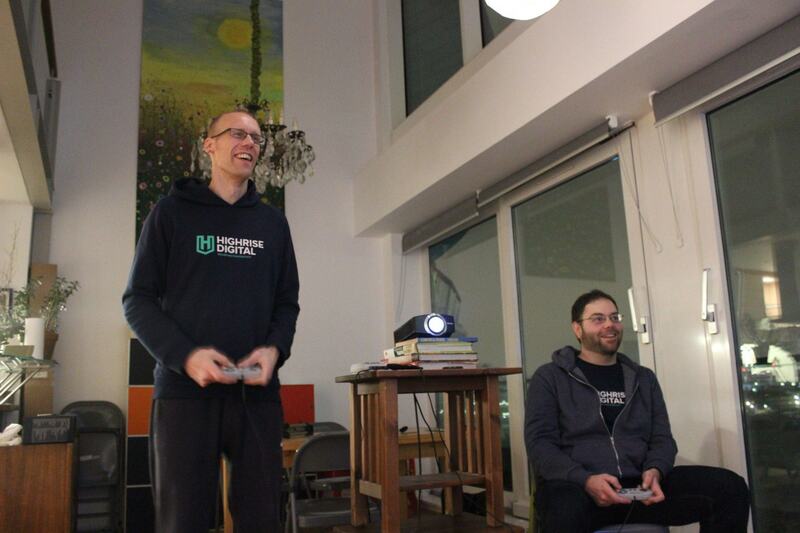 We had great fun playing on the old school Mini SNES console. Retreats are a great opportunity to plan things in person. Often clients sometimes feel apprehensive about working with a team that is not is one physical location. I hope that by reading about our processes and the tools that we use to help above, this has reduced any apprehension they may feel. However aside from that, there are some clear benefits to our clients in working with a remote team such as Highrise Digital. No office overheads – as we don’t have a physical office we don’t have the costs that come with this and we can pass these savings on to our clients. Flexibility – since we work flexible hours, it is likely that there is more of a chance that someone is usually working when you are, no matter what location or time zone that happens to be in. More time to keep up-to-date in our industry, learning new techniques and technologies. With the lack of commuting this time can be used for learning. Easier meetings – as all our meetings are done over the internet, usually through a Google Meet video conferencing call it means that clients, like us, can be anywhere at that time. They don’t have to be in the office. It was always our intention from the start to build a remote working agency. 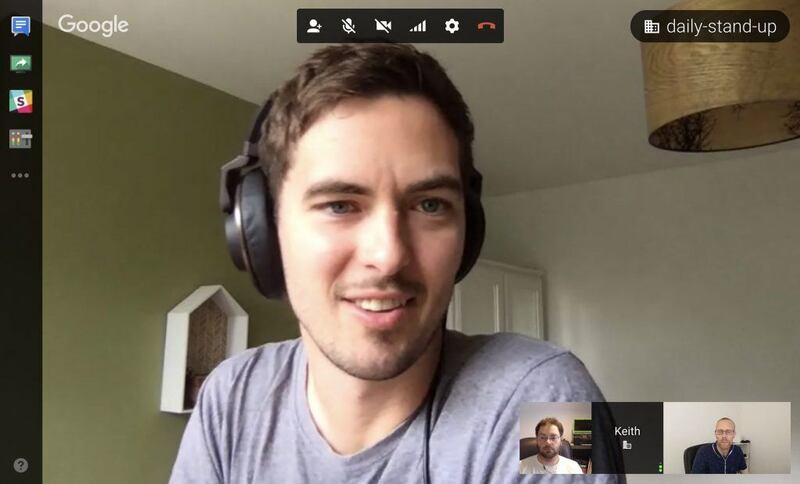 Myself and Keith (co-founder) live at opposite ends of the country and therefore setting up a business without physically seeing each other, every day, week or month meant that we learnt the skills needed in order make remote working a success. We feel that remote working is a great way to provide value to our clients and also enable us to run and happy, healthy and efficient agency – we hope you agree!